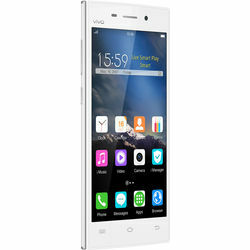 VIVO Y15S bears the screen size of 11.43cm(4.5) with a resolution of 854*480 pixels. 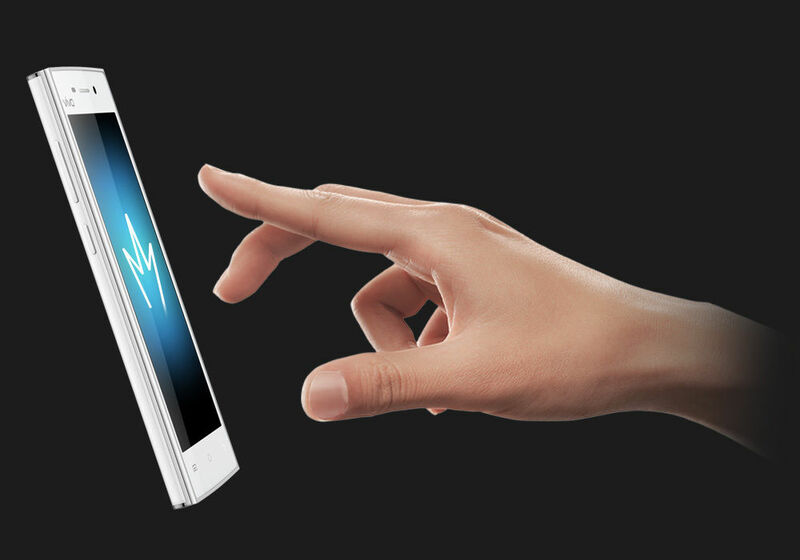 It consists of a multi-touch and a capacitive screen. You will love to carry this mobile handset at college, parties, social events and leave lasting impression on everyone you encounter. Also, with this phone, you can feel the pleasure of magic at your fingertips. Just a single fingertip helps just not to control your phone but secures your privacy. It also consists of a swipe patterns call up functions on various commands such as camera, music, browsers, social media and more. Gear up yourself to experience the power-packed performance as VIVO Y15S is equipped with Quad-core 1.3GHz with 8 GB ROM. Also, it runs on the operating system Android 5.1 that features longer running time, smoother operation and ultimate fun. It also offers an array of customized functions like visitor mode, global search and lock-screen selfie headshot. Take your multimedia experience to another level by listening to high quality audio and watching high quality videos any time and any where. VIVO Y15S supports audio files like APE, MP3 and audio files compatible with AAC, AAC+, AMR, MIDI, OGG, FLAC, WMA,WAV. Also, videos and its characters will come live on your screen. The compatible video files are MP4, AVI, 3GP. Sharing photos, videos and other form of data is fun with VIVO Y15S. It supports the connectivity options like USB 2.0, Wi-Fi, Bluetooth and GPS. It will be fun capturing pictures with this mobile handset. VIVO Y15S comes with personalized beautification mode that lets you change your photos to suit your mood. Plus, it consists of another incredible feature – Palm Capture. 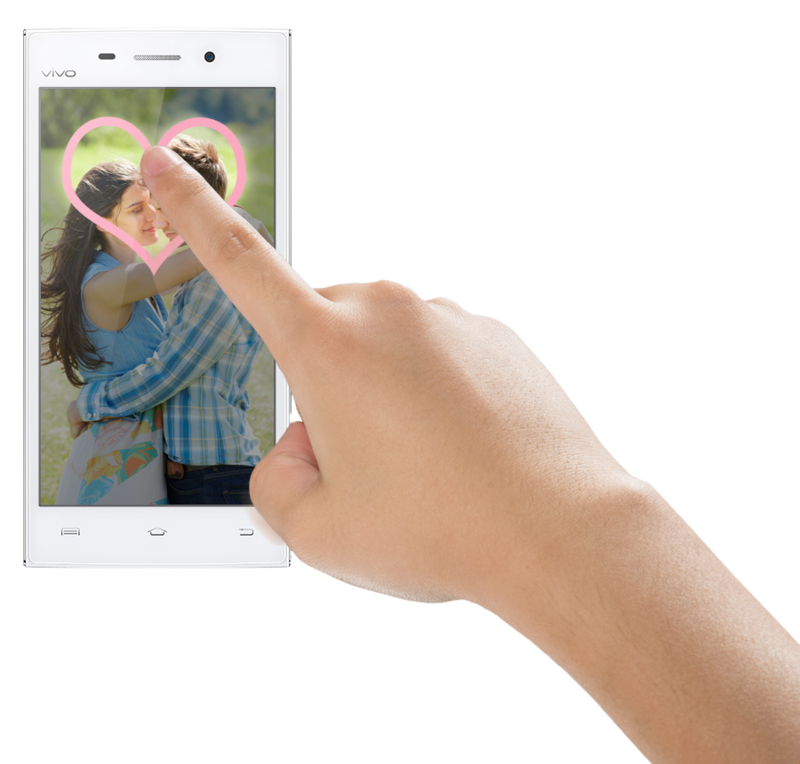 In this feature, the user has to simply waive his hand to take shots of oneself from a distance. So, now, no more awkward selfies as one can step back, waive and capture the amazing moments. Now, storing data is more easy as the phone consists of the internal memory of 1 GB RAM with the expandable memory of up to 128 GB. 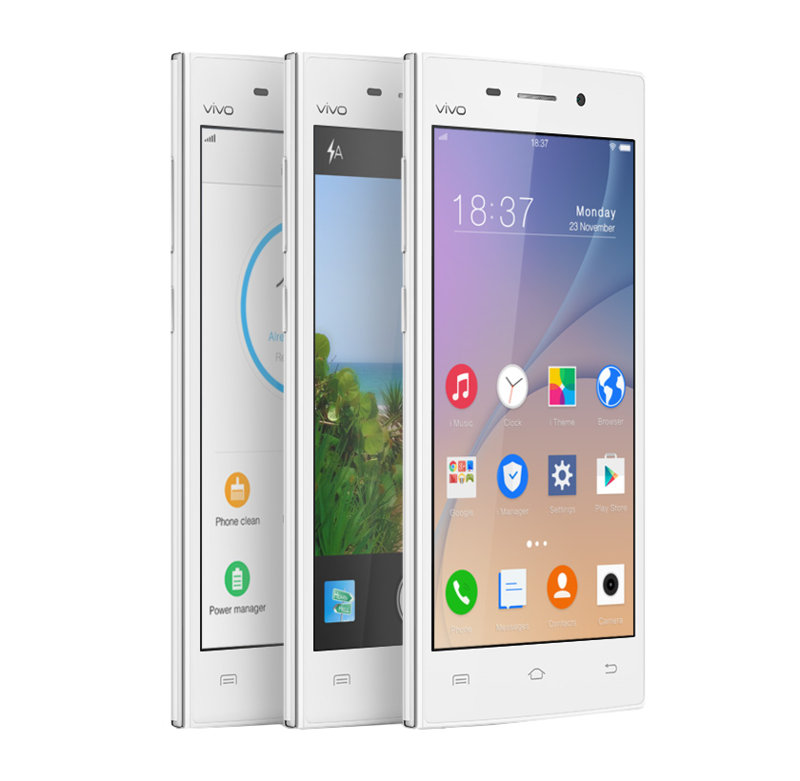 It is a Dual SIM phone that helps you to better manage between your personal and professional contacts. Explore your creative side with exciting features with Long Screenshots that allows you to transform your long chats into a single image which can be shared across all networks easily, Funny Screenshots allow you to make stylish screenshots with various modes like rectangular, lasso and doodle screenshots mode. Also, with the Screen Recording application you can make a movie of your online activity and fill your life with fun and creativity. Discover VIVO Smartphones beyond your needs! They are just not tailored to deliver you the best of smartphone technology that helps you multi-task but they helps you to majestically indulge in each of your life's moment that keeps you delighted 24*7. With VIVO Y15S, you can flaunt your creative side to the world with some of the extraordinary features like Long Screenshots, Funny Screenshots and Screen Recording. Surely, they have lured the youth by these fun-filled features. To learn about its other exciting features, scroll down....Design and Display VIVO Y15S bears the screen size of 11.43cm(4.5) with a resolution of 854*480 pixels. It consists of a multi-touch and a capacitive screen. You will love to carry this mobile handset at college, parties, social events and leave lasting impression on everyone you encounter. Also, with this phone, you can feel the pleasure of magic at your fingertips. Just a single fingertip helps just not to control your phone but secures your privacy. It also consists of a swipe patterns call up functions on various commands such as camera, music, browsers, social media and more.Processor and OS Gear up yourself to experience the power-packed performance as VIVO Y15S is equipped with Quad-core 1.3GHz with 8 GB ROM. Also, it runs on the operating system Android 5.1 that features longer running time, smoother operation and ultimate fun. It also offers an array of customized functions like visitor mode, global search and lock-screen selfie headshot.Multimedia Take your multimedia experience to another level by listening to high quality audio and watching high quality videos any time and any where. VIVO Y15S supports audio files like APE, MP3 and audio files compatible with AAC, AAC+, AMR, MIDI, OGG, FLAC, WMA,WAV. Also, videos and its characters will come live on your screen. The compatible video files are MP4, AVI, 3GP.Connectivity Sharing photos, videos and other form of data is fun with VIVO Y15S. It supports the connectivity options like USB 2.0, Wi-Fi, Bluetooth and GPS.Camera It will be fun capturing pictures with this mobile handset. VIVO Y15S comes with personalized beautification mode that lets you change your photos to suit your mood. Plus, it consists of another incredible feature – Palm Capture. In this feature, the user has to simply waive his hand to take shots of oneself from a distance. So, now, no more awkward selfies as one can step back, waive and capture the amazing moments.Memory Now, storing data is more easy as the phone consists of the internal memory of 1 GB RAM with the expandable memory of up to 128 GB. 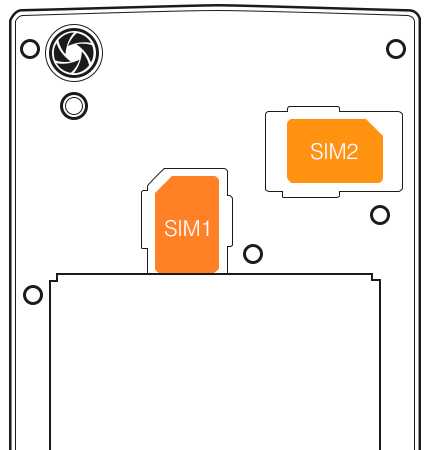 It is a Dual SIM phone that helps you to better manage between your personal and professional contacts.Key Features Explore your creative side with exciting features with Long Screenshots that allows you to transform your long chats into a single image which can be shared across all networks easily, Funny Screenshots allow you to make stylish screenshots with various modes like rectangular, lasso and doodle screenshots mode. Also, with the Screen Recording application you can make a movie of your online activity and fill your life with fun and creativity.